Solar is the best thing since sliced bread: solar is good for the environment, solar creates jobs, solar advances innovative technology, and of course solar saves you money! While all of these things are true, solar doesn’t sell itself. It seems like a no-brainer; why would anyone not want solar? Our mission is to accelerate the adoption of solar power and we work hard to get people off the fence and into the field. We educate, we market, we tout the benefits of solar near and far. And yet, as much as we’d all like it not to be the case, solar is still a very complex sale. A recent NREL SEED study has put the complexity of selling solar into new light and extracted some good lessons that we wanted to share. Solar has recently hit the mainstream. Most people still have major concerns, doubts and questions about solar – they’re worried about leaking roofs, they think it’s kind of ugly, they’re concerned the technology is no good, they’re not sure how much solar will actually save them, and most importantly, they’re not sure how to find the right installer. Being able to decipher what the major concerns of your potential customer are is critical to closing the sale. 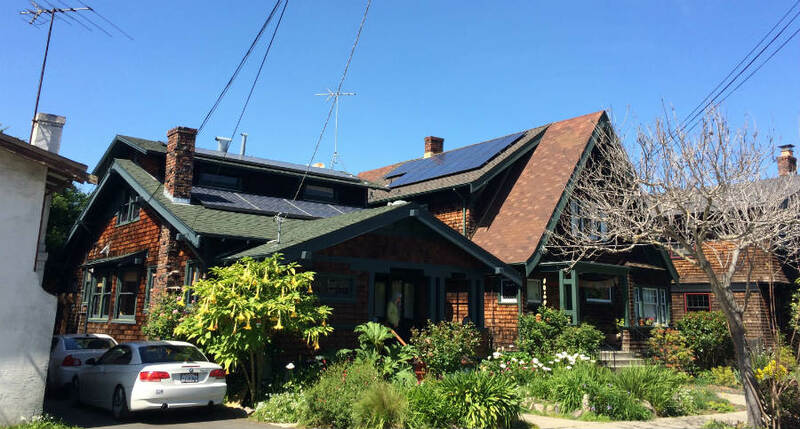 As we discussed in our previous article what homeowners want to know most, which was corroborated in recent NREL studies, most people are concerned with the cost of solar, if the technology works, and how to find a good installer. As an installer with years of experience, your solar enthusiasm is an asset, but enthusiasm to a non-believer or someone new to solar doesn’t always come across in the best way possible. A corollary to the above point – most people that want to know more about solar aren’t completely sold on solar when they contact you, and may not be looking to compare you to other companies. Asking good questions about where they are in the sales process, what they are most concerned about and what they might be looking to accomplish with solar will help you give them the information they are looking for. Of course your company wants the sale, and you may well earn the sale. What’s important is that the consumer understands what’s happening and why solar makes sense for them. Getting too competitive early on may come across wrong and may leave the consumer with the wrong taste in their mouth. When you do talk about your company, put your best foot forward and inspire confidence on the most critical factors: financial soundness of the proposal, quality workmanship & reliable technology. This day in age everyone is moving a million miles an hour and if someone has expressed interest in solar, it’s not the only thing on their mind! Getting in touch with people who express interest quickly is the best way to help ensure that you catch them while the attention is fresh in their mind. There are a few well documented studies about the benefits of speed to lead, and we fully agree with these findings. When following up, speed and multiple sales calls definitely improve sales. Interestingly, we see that there is no direct correlation between the time of day a lead comes in, and the quality of the lead. For example, leads that comes in at 3AM still perform well if there is real interest on the consumer’s end. Lastly and most importantly – stay in touch. Solar is probably the biggest purchase of the year for the person you’re talking to. Making a decision right then and there is a lot to ask. We see that the statistics improve over time as the leads mature – with proper follow-up. Studies show that only 1 in 50 sales are closed on the first conversation. Don’t be put off if someone doesn’t respond right away or isn’t ready to sign today. Show them how solar makes sense, be polite and persistent and the sales will come.